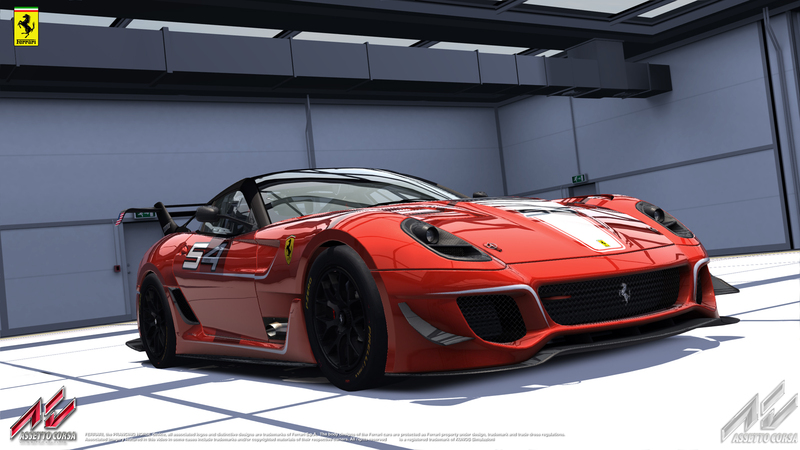 Ferrari 599XX EVO officially licensed! 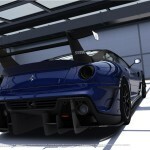 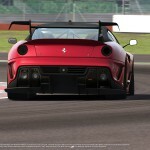 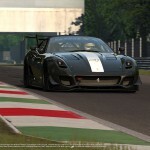 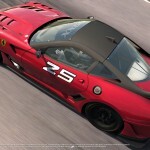 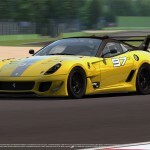 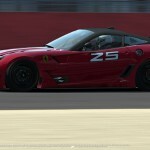 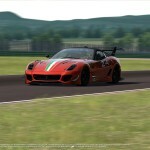 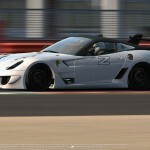 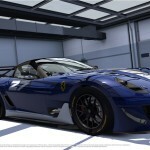 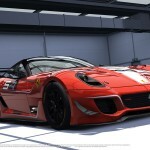 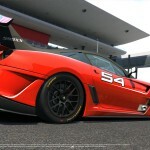 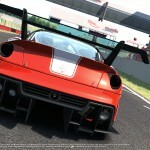 Home » News » Ferrari 599XX EVO officially licensed! 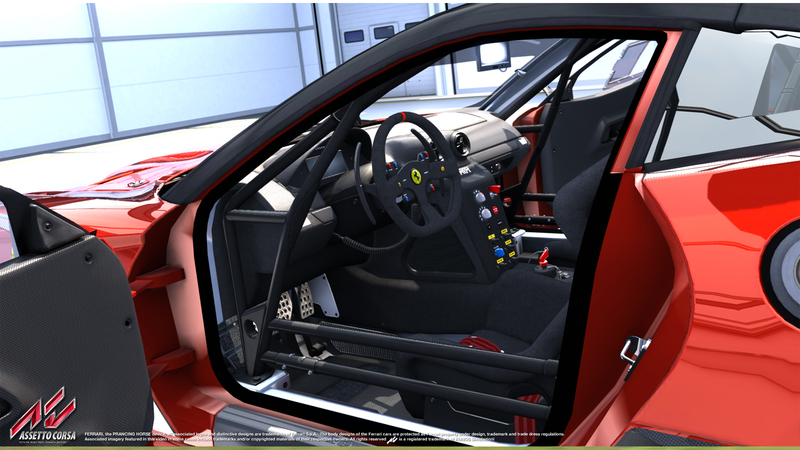 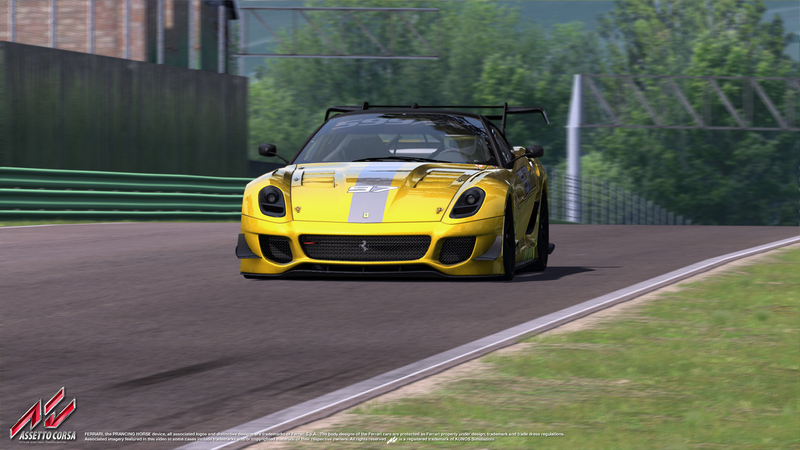 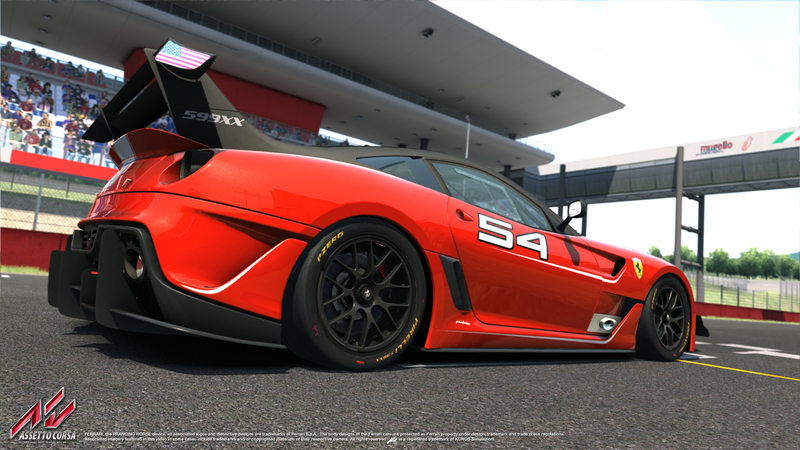 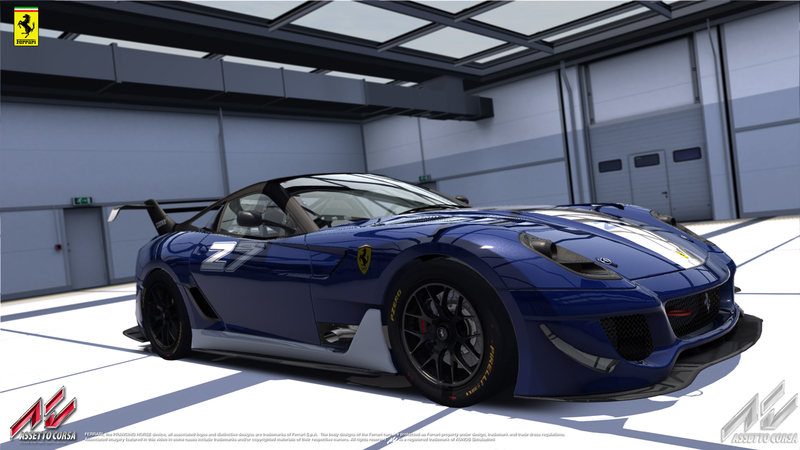 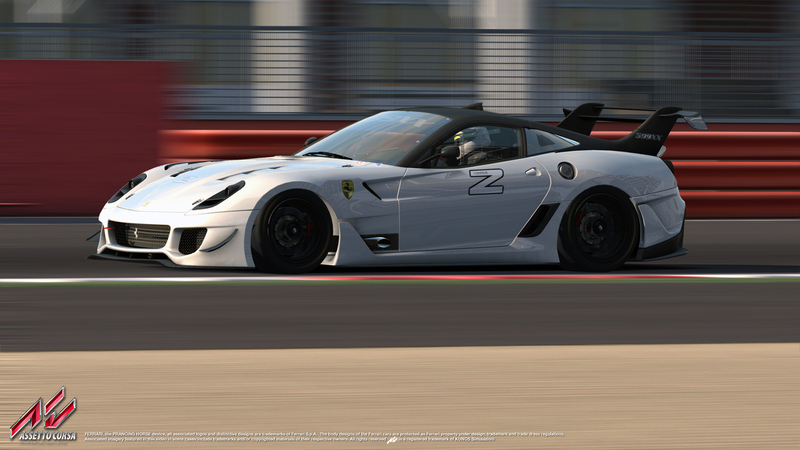 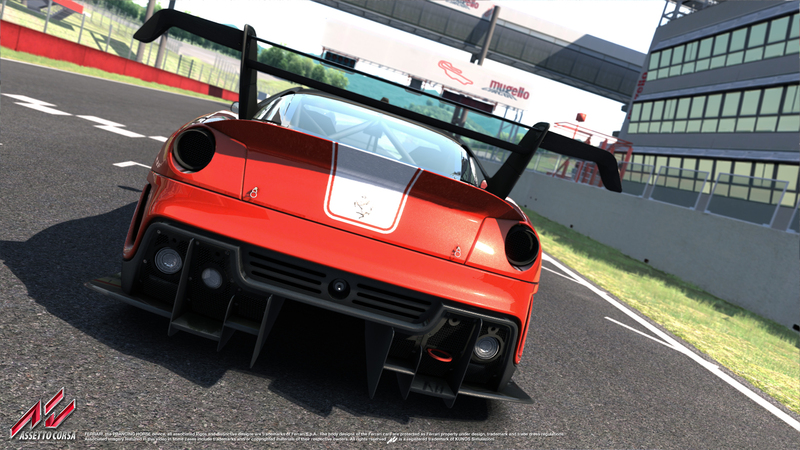 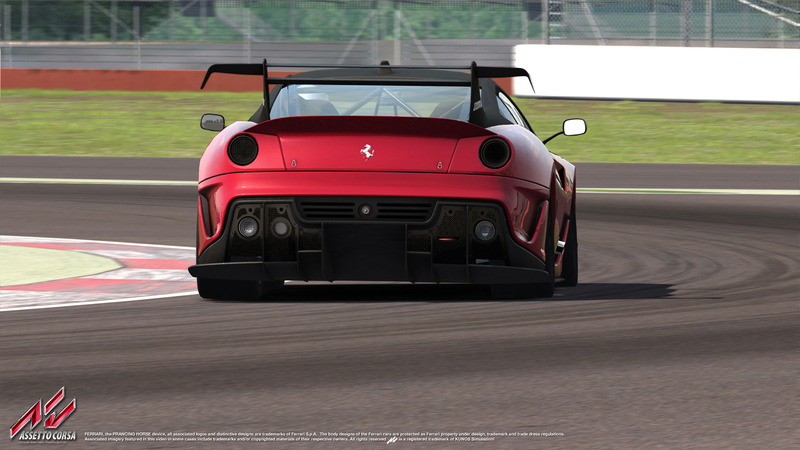 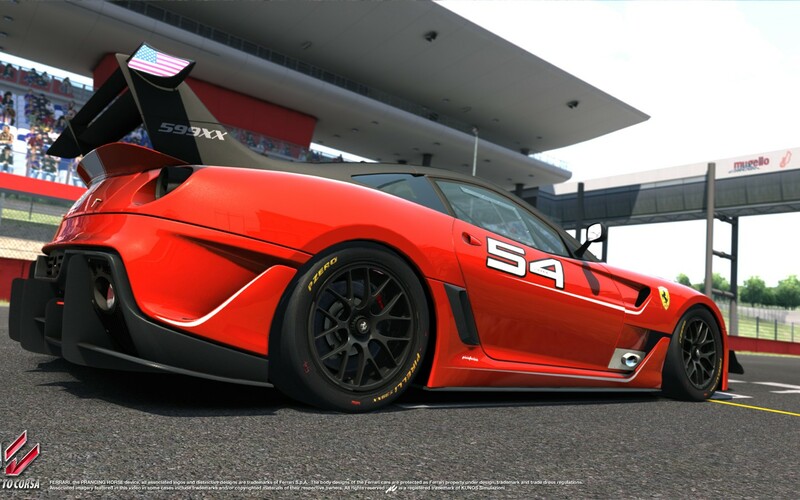 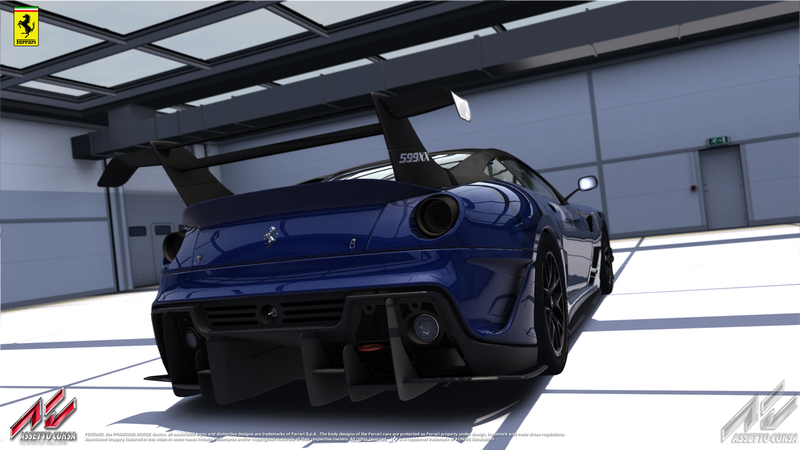 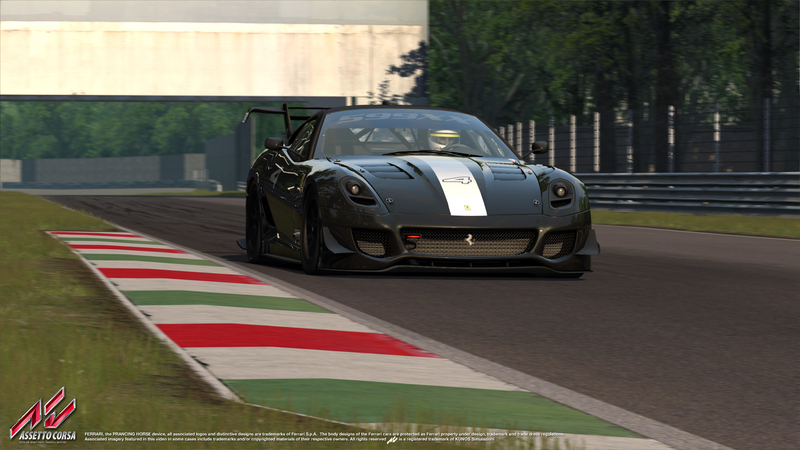 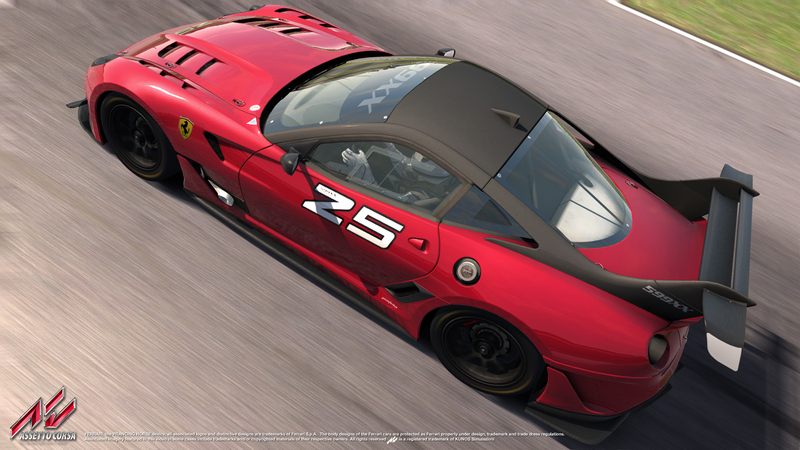 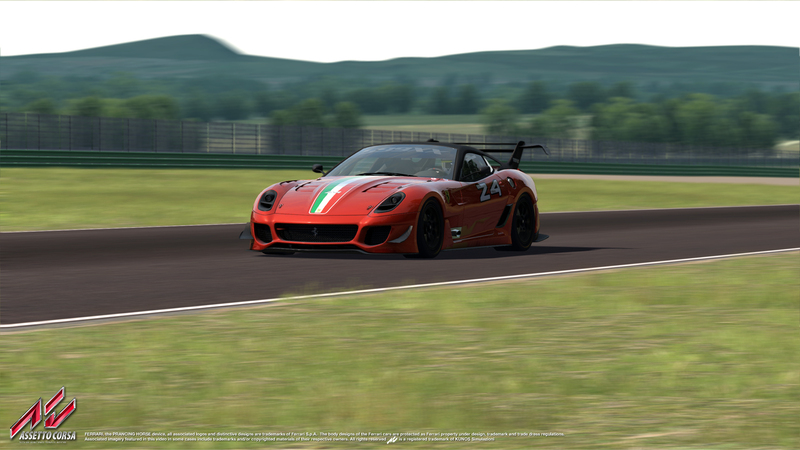 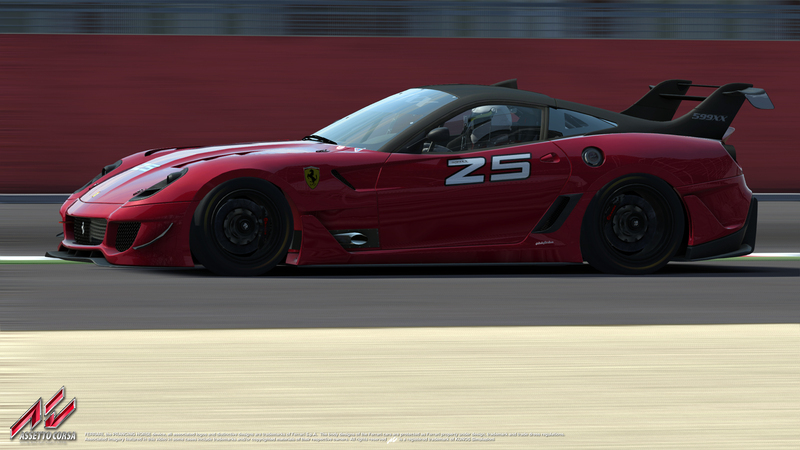 KUNOS Simulazioni is glad to introduce the 599XX EVO, the fourth Ferrari revealed for Assetto Corsa. 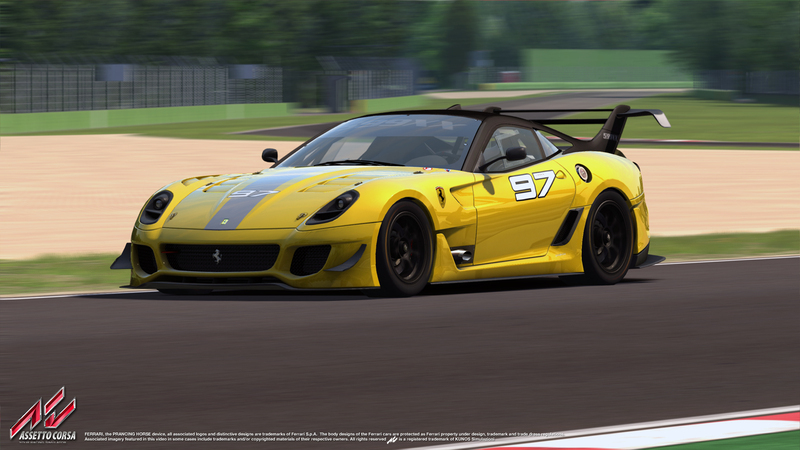 Watch our new exciting gallery featuring the amazing Ferrari 599XX EVO.